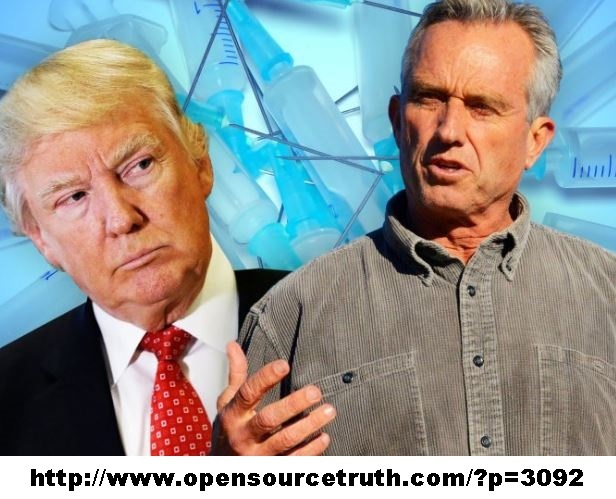 RFK Jr to Advise Trump on Vaccine Safety and Science? To Chair Vaccine Safety and Science Commission? 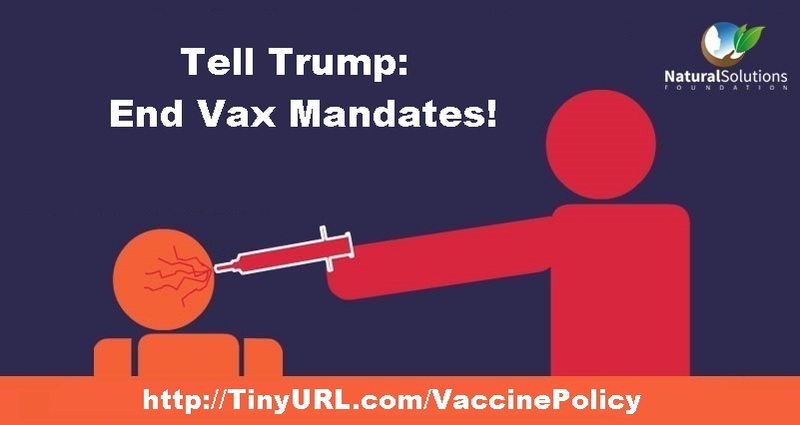 Rumors circulating after the initial meeting suggest some internal dissension in the Trump Camp with some transition figures urging that Trump not be seen to be “anti-science” on the vaccine issue. While people vary on their understanding of the risks of uninsurable vaccination, the idea that government, or employers or schools, have power to coerce* consent for vaccination remains contentious.